ISLAMABAD: Pakistan Microfinance Investment Company (PMIC) and Karandaaz Pakistan have signed a subordinate loan agreement under which Karandaaz Pakistan will provide PMIC with a subordinate loan of PKR 3.4 billion to be released in two equal tranches. 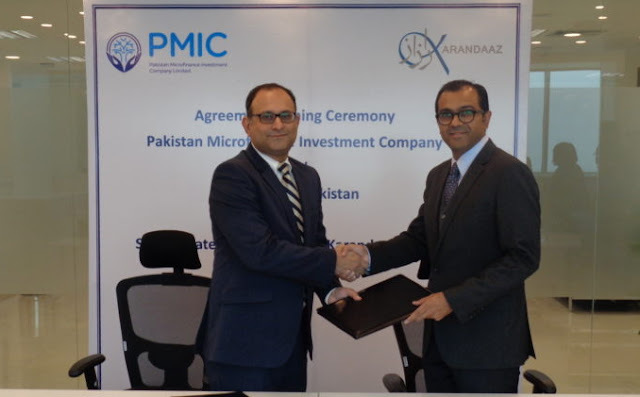 The Subordinate Loan Agreement was signed by Mr. Ali Sarfraz, Chief Executive Officer, Karandaaz Pakistan and Mr. Yasir Ashfaq Chief Executive Officer PMIC in a ceremony held in Islamabad. This agreement is envisaged to play an important role towards achievement of financial inclusion goals defined in the National Financial Inclusion Strategy (NFIS) and Microfinance Growth Strategy 2020. The subordinate loan will be leveraged by PMIC to raise more funds to meet the needs of the Microfinance Banks (MFBs) and Non-Bank Microfinance Institutions (NBMFIs) for larger funding lines with longer tenors. The sub loan will also increase the per party exposure limit of PMIC and shall allow PMIC to lend more funds to its microfinance borrowers. Karandaaz Pakistan is supporting micro, small and medium enterprise sector in Pakistan and increasing access to finance for unbanked populations by leveraging digital technologies, developing and disseminating evidence based insights, and encouraging innovation in financial space. Karandaaz Pakistan has received funding from the United Kingdom’s Department for International Development (DFID) and the Bill & Melinda Gates Foundation (BMGF). Pakistan Microfinance Investment Company Limited (PMIC) is registered as an Investment Finance Company under NBFCs regulations with Securities and Exchange Commission of Pakistan (SECP). It is setup jointly by, Pakistan Poverty Alleviation Fund (PPAF), Department for International Development (DFID) through Karandaaz Pakistan and the German Development Bank (KFW) to catalyze and lead the next phase of growth in the microfinance sector of Pakistan. 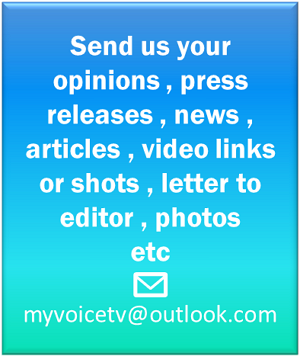 The purpose of the Organization is to improve financial inclusion, employment and wellbeing of the poor by providing wholesale financing to the microfinance service providers in the country.